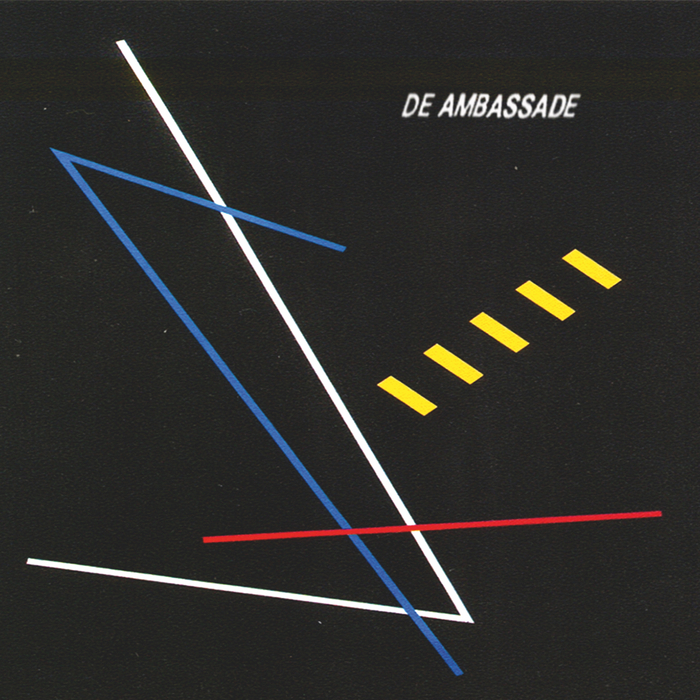 Pascal Pinkert's De Ambassade project hasn't been around for long, but we're sure that this calibre of industrial non-wave will gain more and more fandom over the next few years - after all, it is the sounds of NOW! "Wat Voel Je Nou", ten title tune, is a moody, minimal drum machine beat overlaid with distant, quirky vocals that recall the deepest belly of Berlin back in the 90s. "Green Genade" is of a similar disposition, but Pinkert makes more use of melody here, lifting the darkness of the first tune for something more reminiscent of pop. The results are, of course, still grounded in the artist's neo-romantic vision of the future. Class.